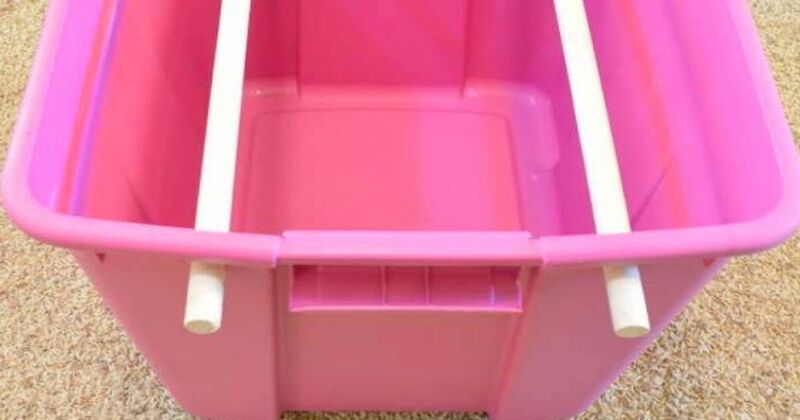 If you have some storage bins that are collecting dust and doing little else, we've got some ideas that will transform them into something super useful. 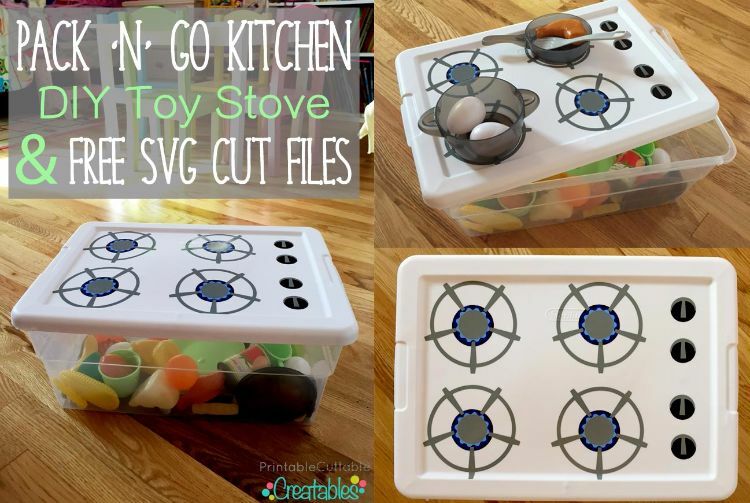 Dig those bins out of storage that aren't storing much at all, and you've already got the main material you'll need for these creative projects. The only question is which project you will choose. Will you give your bin a makeover and display it more prominently in your home? Or will you transform it into something entirely new? 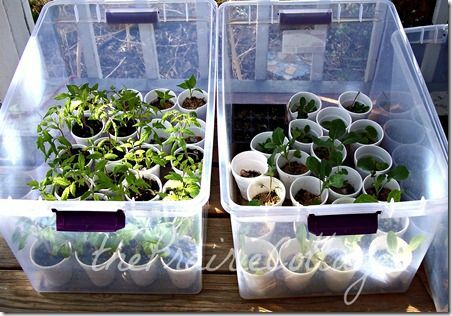 If you've got a green thumb, you won't want to throw out your old storage bins. They make the perfect environment for your little seedlings to start growing in. 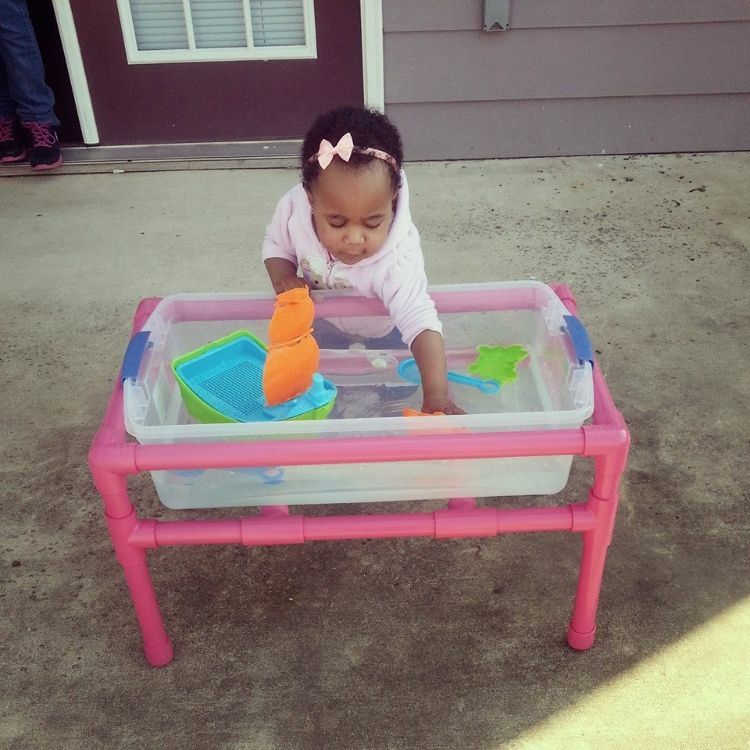 If you've got a little one at home, an old storage bin makes a great DIY sensory water table. Head over to Southern Belle DIY for instructions for setting it up with PVC pipe. If you're dreaming of a burlap crate organizing shelf but don't want the designer price tag that comes with it, make it yourself. 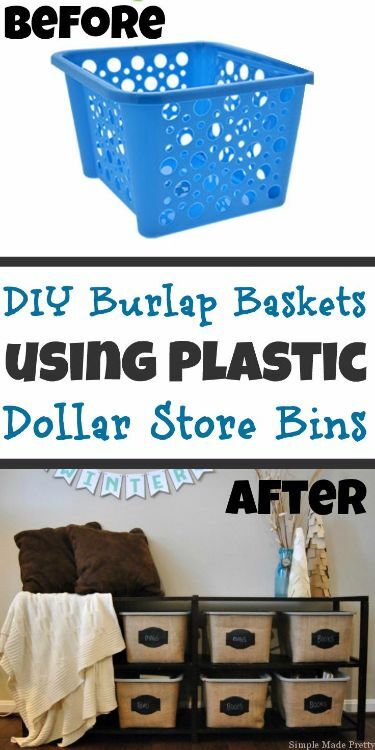 Follow the instructions from Simple Made Pretty, which uses dollar-store plastic bins as the base for these beauties. 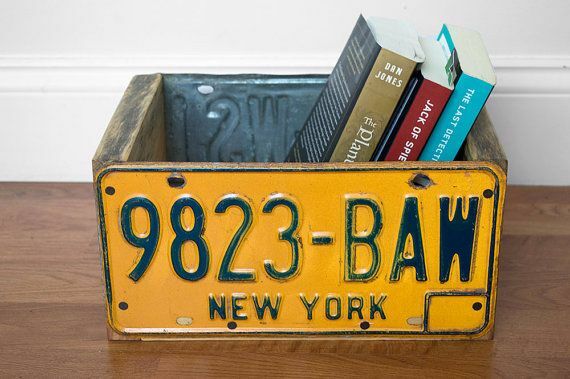 If you have a small wooden storage bin that currently serves no purpose (and isn't pretty enough to use as is), cover it with old license plates for a quirky, simple makeover. It's the perfect size for storing your favorite books. Never again will your precious Christmas presents end up in a big cluttered mess. 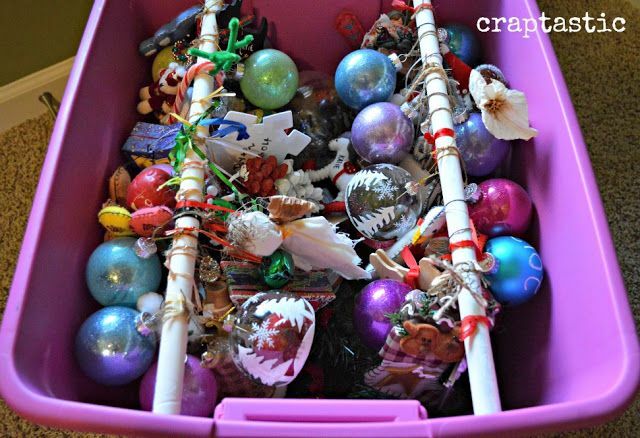 Head over to Craptastic Katie to find out how to make your own Christmas ornament organizer using an old storage bin. 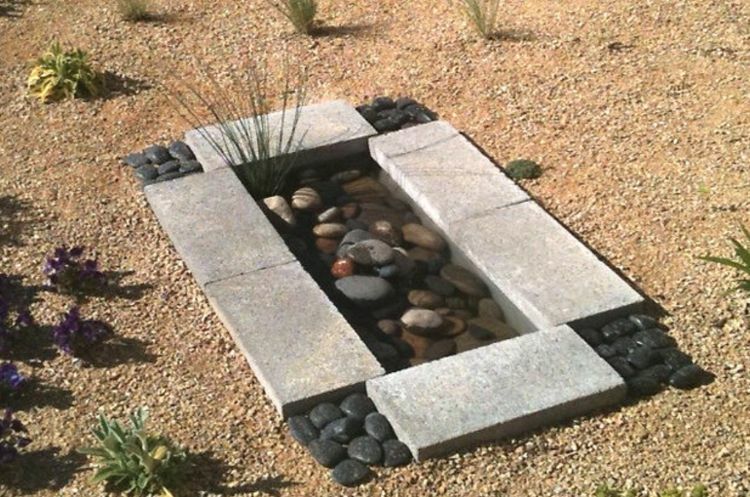 We never would have guessed that this beautiful water feature is actually made from a storage bin. The Garden Glove walks you through all the steps for this project, which costs less than $30. 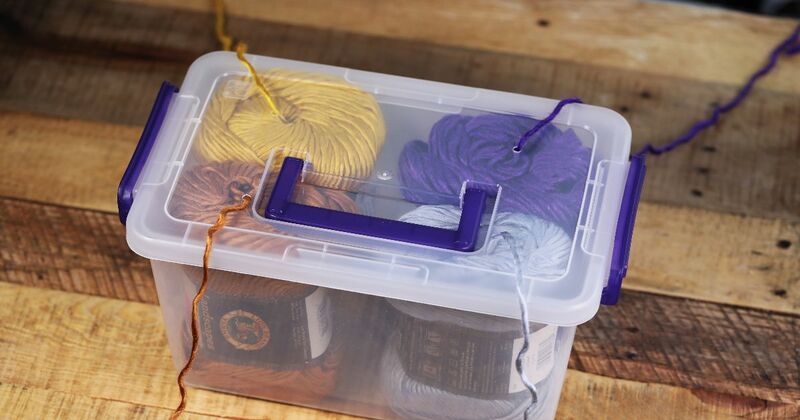 Which project do you think is the best use of your old storage bins? 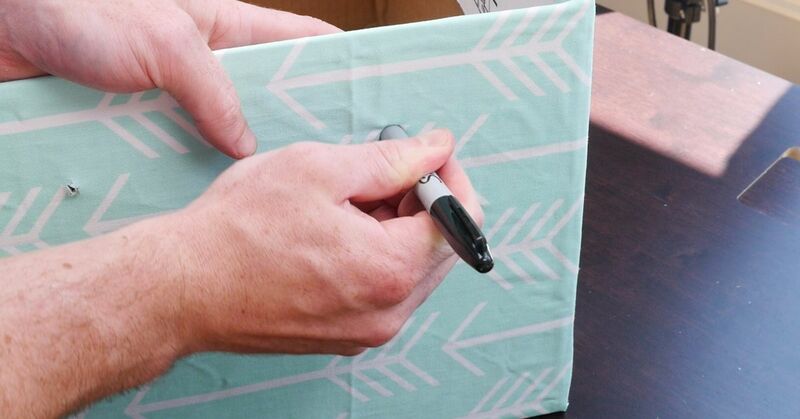 Share your fun ideas with your friends who love crafting as much as you do.